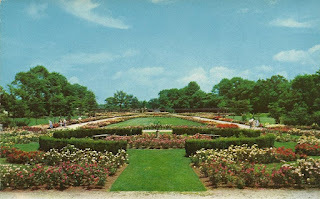 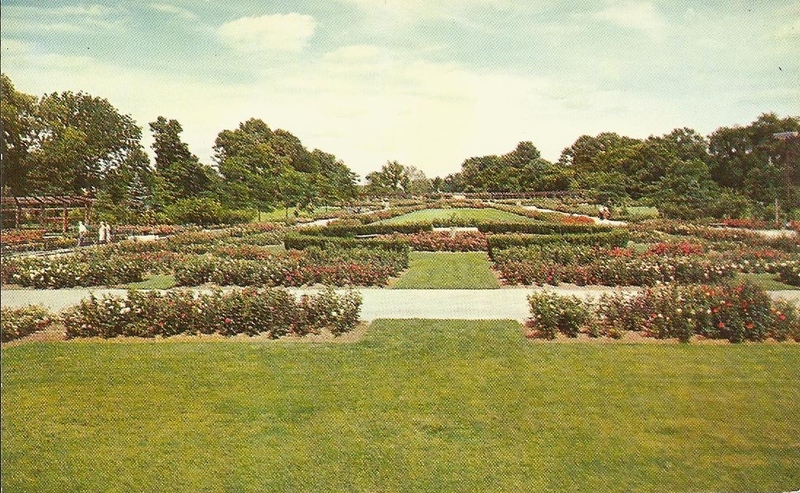 Park of Roses, headquarters of the American Rose Society, is the largest Rose Garden in the world. 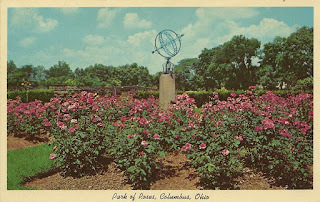 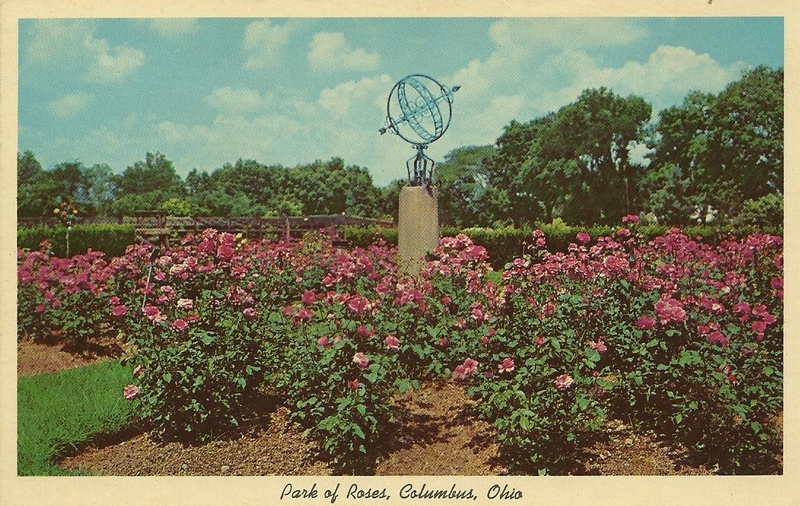 A sundial marks the architectural center of the Columbus Park of Roses. 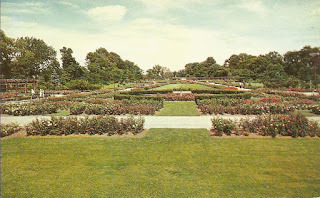 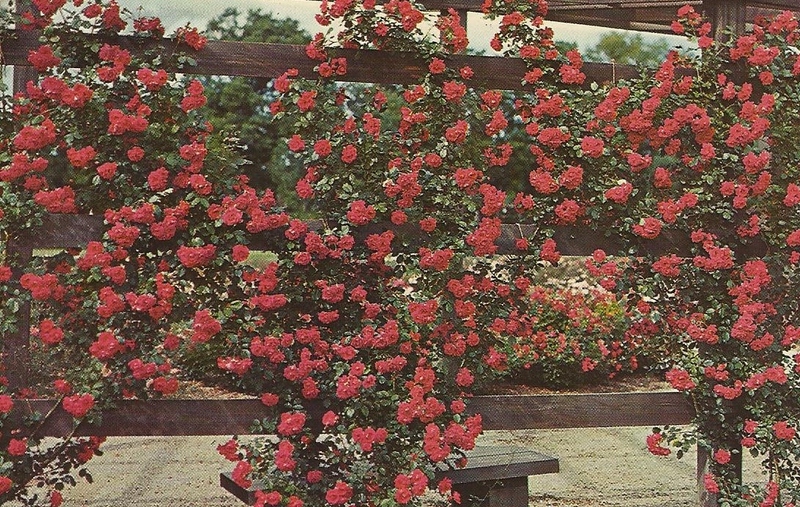 It is surrounded by a massive planting of the floribunda rose Spartan. 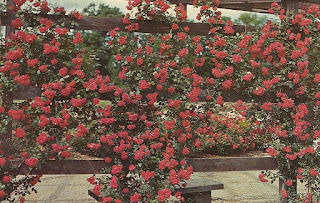 Beautiful roses at the world's largest rose garden, the Park of Roses.